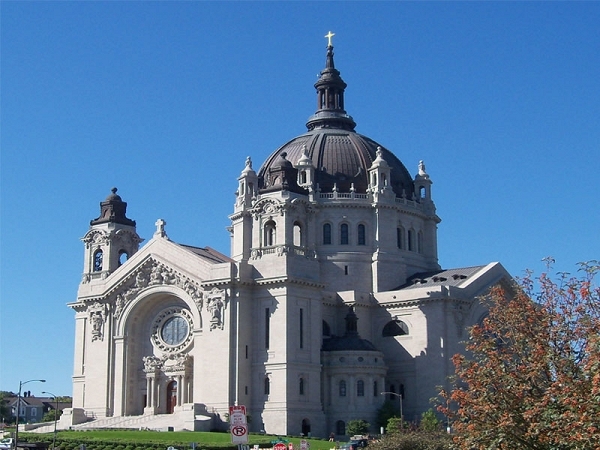 Saint Paul is an amazing city filled with artistic and cultural excitement: World class theaters, museums, art shows, and galleries. The capital city of the Midwest is legendary and built on decades of awesome landmarks. This historic town creates beautiful artwork, and boasts a passion to the preservation of the historic arts. 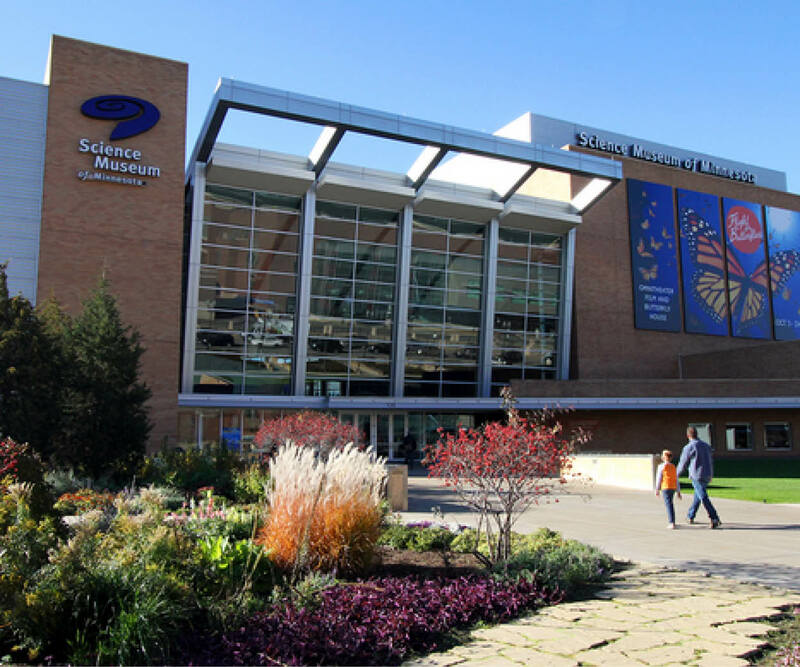 With Native American artifacts in the History Center, fun activities in the Children’s Museum, and prehistoric dinosaurs at the Science Museum, all of these places are here for you to enjoy, discover, and share your memories with others. The music scene is classic with the the Ordway Center for the Performing Arts, Chamber Orchestra, Minnesota Opera, and such national treasures as the Penumbra Theater Company. Take time when you visit to see “A Prairie Home Companion” live from the famous Fitzgerald theater. Browse through our sponsors advertisements and get information on galleries, art crawls, exhibits, concerts, dance and even Broadway shows. 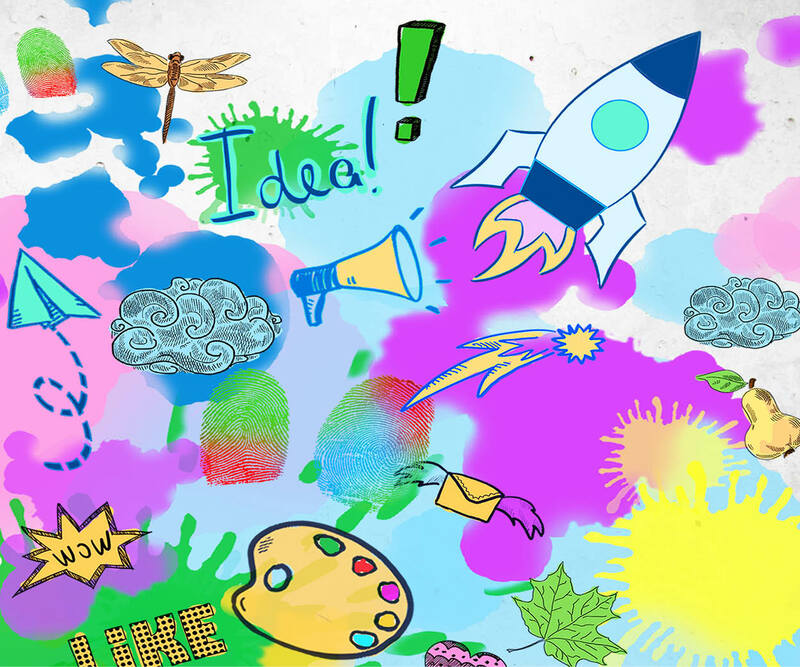 If you have a venue, an artistic listing, or some exciting news you want to share, add it today to our ever growing city guide. of art in Saint Paul. 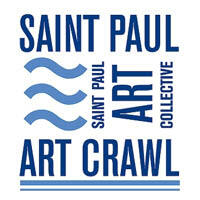 The Saint Paul Art Crawl is presented each spring and fall by the Collective, who relies on artists and others who volunteer their time and resources, to make it happen. The Art Crawl is supported by the voters of Minnesota through sponsorship, grants, and additional funding. In the late 1970s and early ‘80s the Lowertown district of St. Paul was a neighborhood of empty parking lots and abandoned warehouses quickly falling into disrepair. The affordability of the warehouse spaces attracted artists, and Lowertown quickly became the center of the St. Paul art scene. 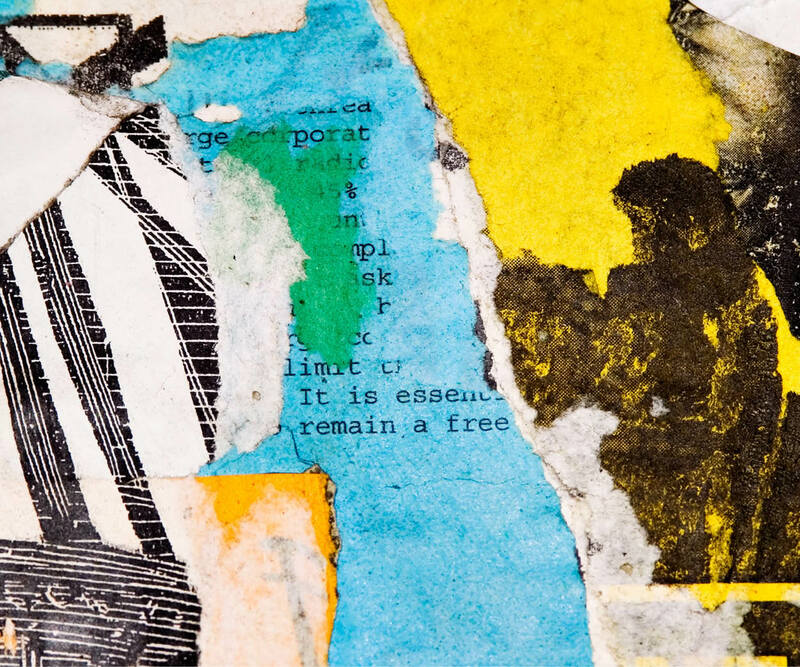 In 1977 a contingent of Lowertown artists founded the St. Paul Art Collective with the mission of protecting spaces for artists to create and increasing the awareness of the crucial role that artists play in the greater cultural life of the Twin Cities. Come visit us today! 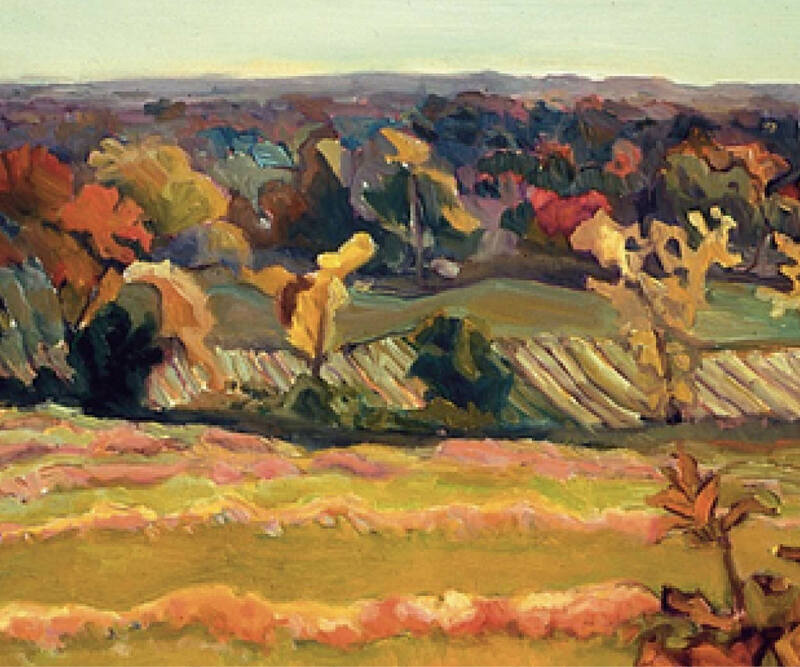 Discover Yourself and Your Community through American Art. 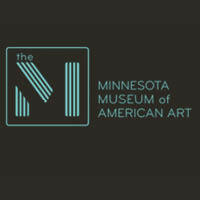 The Minnesota Museum of American Art showcases the unique voice of American artists from the 19th century to the present. 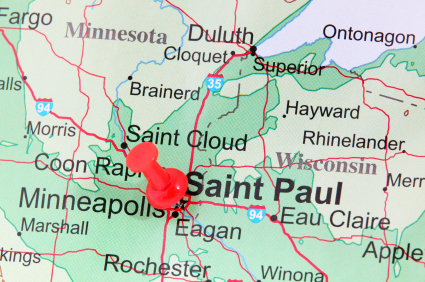 Visit us in the heart of downtown St. Paul. The Historic Pioneer Endicott 141 East 4th Street, Suite 101, St. Paul, MN 55101.